Our company hopes that the great American barn will remain an icon in the United States. We congratulate the owners who take the effort, time and expense to preserve these beautiful buildings. For those barns that cannot be preserved, we urge the owners to realize that the salvaged materials can be put to good use once again. 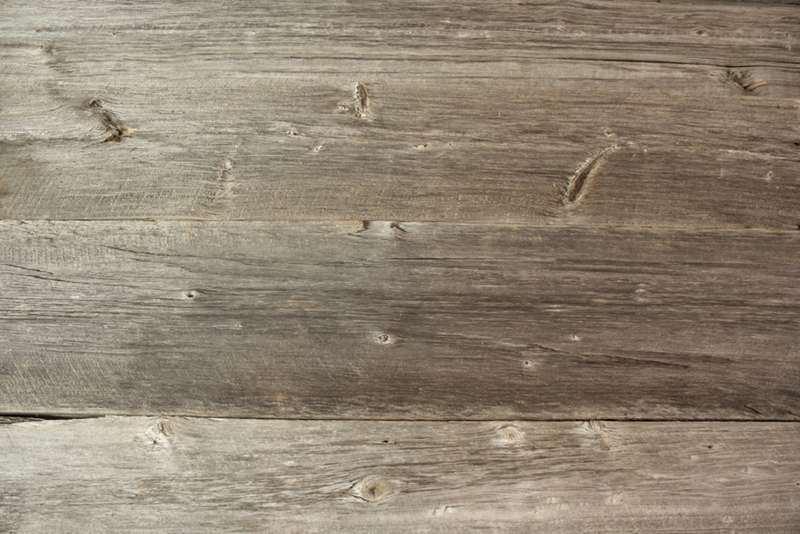 Antique wood has a tighter ring or grain pattern than modern lumber and has had many years to dry and season, which is the best way for wood to dry compared to the unnatural kiln drying process. Kiln drying does stabilize the wood but not as well as the natural process, the result of which is a premium wood with the character of years built in. Here at Timeless Lumber extra care has been taken of our wood to preserve and bring out all the beautiful aspects; carefully denailed, power washed and treated if needed, to insure that you are buying the highest quality product you can't find elsewhere. Call or fill out a Product Request Form form to check stock or availability on items below.